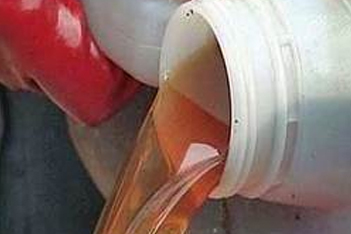 A typical diesel blend may contain upto 30 per cent of paraffin. These paraffins are the least soluble components in the fuel, and can result in operational issues as the fuel’s temperature is lowered. These challenges are the formation of wax crystals, which can block fuel lines and filters. 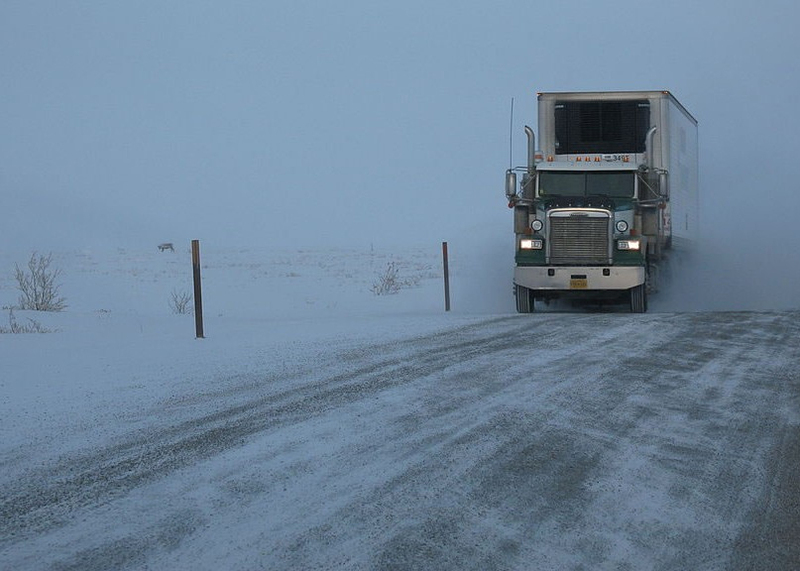 Berryman Chemical Inc’s cold flow improvers (CFIs) product line for diesel and middle distillates offer an excellent and economic solution to improve the low temperature performance of these fuels. Berryman Chemical Inc’s formulations have the capability to address all the above problems. We offer cloud point depressants that can make the paraffin nuclei soluble as they begin to crystallize from the fuel – resulting in lower fuel cloud point. Our CFPP additives ensure the production or generation of smaller crystals (instead of big crystals which block the fuel lines) in middle distillates. These crystals have a much lesser tendency to block fuel lines and filters. Refiners often have to blend expensive cutter stock in heavy fuels to make it flow or to meet the winter specs. Berryman Chemical Inc has got excellent specially formulated pour point depressors which can help reduce the pour point to the desired level and help the refiners to avoid blending expensive cutter stocks in the heavy fuels and in fact add more heavier stocks into it. Haziness occurs in diesel or gasoline fuels for processing, transportation and seasonal temperature changes. It is mainly caused due to a comparatively higher density and viscosity, with higher levels of natural emulsifiers present in the diesel or gasoline blends. Berryman Chemical Inc’s fuel dehazer (diesel and gasoline) helps to improve fuel quality by reducing the haze formation in gasoline and diesel. 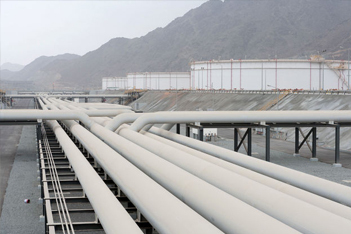 It improves the operational flexibility and helps the refiner to meet specifications of the fuels. 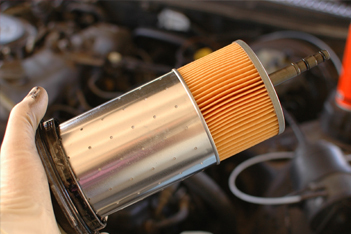 It also prevents filter plugging and corrosion. During the last two decades, increasingly stringent global fuel emission regulations have compelled the refiners to drastically reduce the level of sulfur in fuels as a statutory requirement for greener, more environmentally-friendly fuels. Hydro processing is by far the most widely used process to desulfurize fuel and reduce aromatic contents. However, while reducing these elements, the process also removes trace materials which provide natural lubricity to fuels. Diesel engines rely on fuel to lubricate many of the moving parts of fuel injection equipments. Low fuel lubricity can result in fuel pump wear and tear which ultimately leads to engine failure. To meet the lubricity requirements of many diesel fuel specifications, lubricity improvers are therefore widely used to protect against engine wear and reduce maintenance as well as total replacement costs. Fuel additives, such as lubricity improvers serve the best purpose of preventing engine wear and reduce maintenance costs. 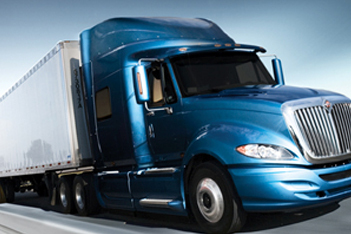 Berryman Chemical Inc’s specially formulated non-metallic, phosphorous-free fuel lubricity improvers provide effective boundary lubrication for a broad range of diesel fuels and middle distillates. Many refiners still use solvent dewaxing process to produce wax and lube oil base stock for the finished fuel, and lubricating oil and wax manufacturer and market. Dewaxing Aids are used during the process of removing wax from the raffinate stocks after mixing with solvents and bringing down the filtrate at sub zero level before the filtration process to remove wax and oil. Dewaxing Aids play a critical role in modifying the crystal growth, thereby reducing the oil in wax content, increasing the yield of the lube base stock production and also increasing the overall through put of the dewaxing unit. We have a wide range of Dewaxing Aid chemicals which are used in different types of solvent dewaxing processes and under different plant / process parameters and crude varieties. Our Diesel Stabilizer additive packages help refiners improve the diesel fuel quality and manufacture on-spec diesel fuel (even during the shutdown of downstream processing units of the diesel components). Refiner’s primary focus is to maximize the production of high value products to increase profits. In doing so, there is increased pressure on them, to include inherently unstable, highly olefinic, cracked component streams into the gasoline blending pool. The presence of high olefin components cause undesirable stream and fuel characteristics, such as short induction periods, color degradation and gum formation. The addition of our specially formulated fuel antioxidants can stabilize highly olefinic streams to counter these issues. These additives extend the induction period and eliminate free radical chain reactions involved in hydrocarbon oxidation. Thus, controlling gum formation and fuel color degradation and helps the refiners to meet the gasoline stability specifications. The refiners often face Copper and Silver corrosion issues in the refinery process systems which include valves and other internals made out of alloys. Our specially formulated Copper & Silver Corrosion Inhibitors helps to protect corrosion against copper & silver and their alloys found in fuel systems.